WASHINGTON -- Southern Baptist ethicist Richard Land and 33 other religious leaders have called on congressional leaders to promote legislation imposing sanctions to prevent Iran from developing nuclear weapons. In a Dec. 10 letter, the coalition, named Christian Leaders for a Nuclear-free Iran, urged Senate Majority Leader Harry Reid and Speaker of the House Nancy Pelosi to bring sanctions proposals to the floors of both chambers of Congress. The letter also went to the top Republican in each house, as well as specific committee leaders. The signers described the stakes as "exceedingly high." "A nuclear-armed Iran is almost certain to initiate an arms race with other Middle Eastern and Arab nations who have reason to fear the religious, political and military ambitions of Iran&apos;s extremist leaders," the letter said. Calling Iran the "world&apos;s leading state sponsor of international terror," the signers said they "must assume" the regime will provide nuclear weapons "to extremist groups that are declared and demonstrated enemies to America and her allies." 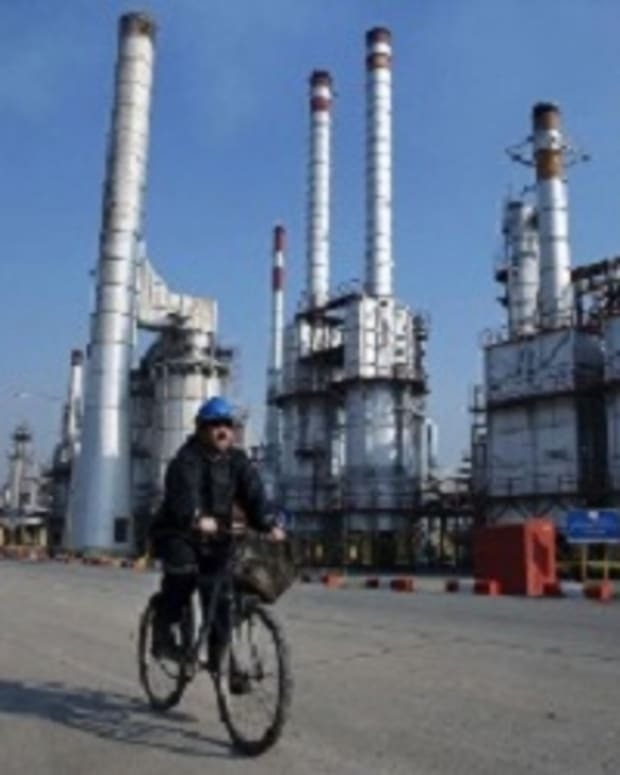 The coalition called for sanctions on firms that conduct oil-related business with the radical Islamic regime, including the export of refined petroleum to Iran. 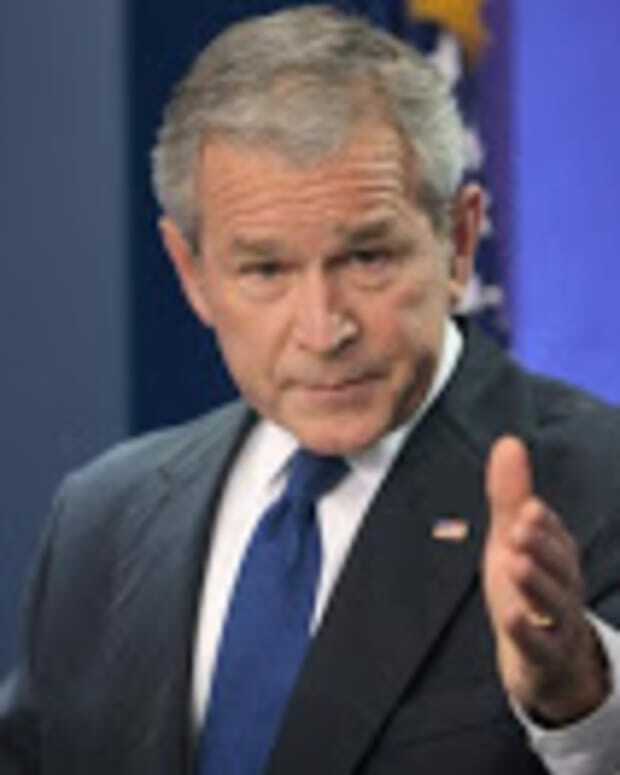 It is important Congress act soon, the signers said, because talks with Iran have proven fruitless and there is a strong consensus in the Senate and House for such sanctions. Mohamed ElBaradei, the outgoing director general of the International Atomic Energy Agency, said Nov. 26 negotiations with Iran to keep it from developing nuclear weapons are at a "dead end," according to The Wall Street Journal. There is a "growing body of evidence that the Iranian regime has experimented with nuclear weapons programs, including missile-delivery systems and tests of explosives that could serve as nuclear-bomb detonators," the letter said. In addition to supporting terrorist organizations in other countries, Iran oppresses its own citizens&apos; rights. Tehran "is currently arresting and detaining political opponents, actively persecutes its Christian citizens, [and] has shot protestors in cold blood in the streets," according to the letter. Iranian President Mahmoud Ahmadinejad has been especially provocative toward Israel, denying the Holocaust and threatening to destroy the Jewish state. Iran is one of only eight countries to be classified by the U.S. State Department as "countries of particular concern," a designation reserved for the world&apos;s worst violators of religious liberty. In addition to Land, other Southern Baptist signers of the letter were former Southern Baptist Convention President James Merritt and former North American Mission Board President Robert E. Reccord. Other signers included Gary Bauer, president of American Values; Pat Robertson, president of the Christian Broadcasting Network; Wendy Wright, president of Concerned Women for America; Tom Minnery, senior vice president of Focus on the Family; Mathew Staver, chairman of Liberty Counsel; and Jordan Sekulow, director of international operations for the American Center for Law and Justice. In September, nearly 50 signers, including Land and other Southern Baptist leaders, sent a letter to President Obama and Congress urging a boycott on arms sales to the regime and economic sanctions on firms that conduct oil-related business with Iran.